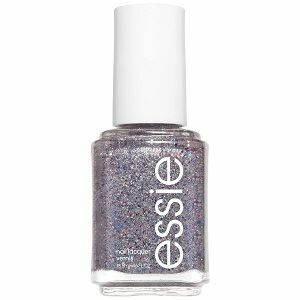 Essie Nail Polish, Congrats, 1029, .46 fl. oz. 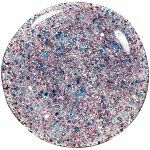 Dense silver micro-glitter with multi-size metallic blue and pink hex glitter in a clear base.